This statement does not exhaust the extent of our faith. 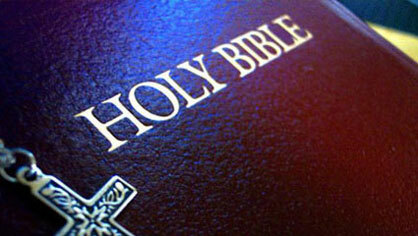 The Bible itself is the sole and final source of all that we believe. We do believe that the above Statement of Faith accurately describes what the Bible teaches, what we believe, what will be taught, and how we seek to live.